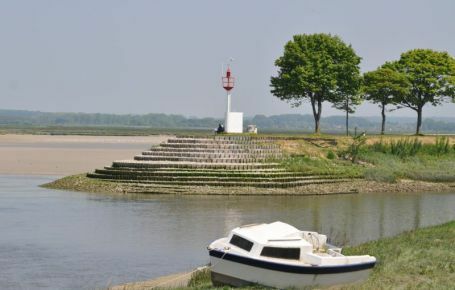 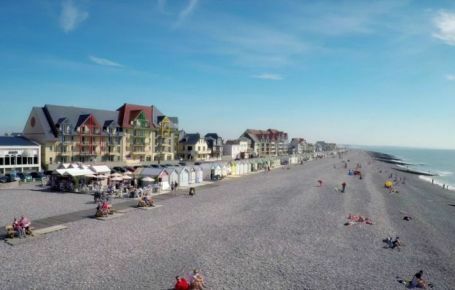 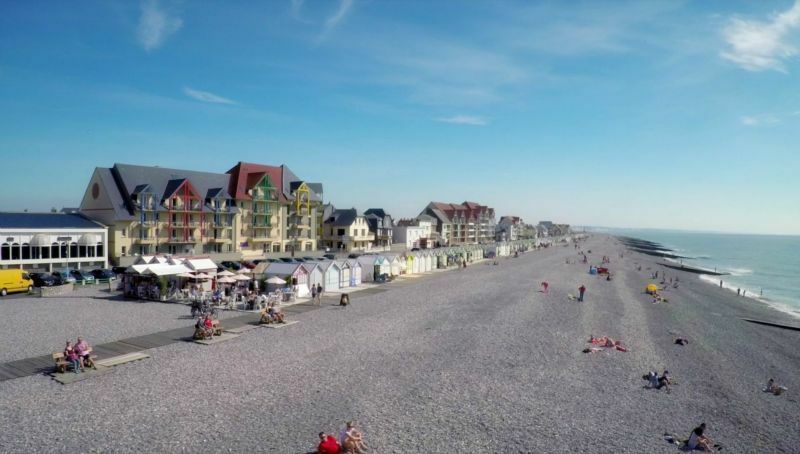 During your stay at 3-star Les Galets de la Mollière campsite, you are ideally placed to explore Baie de Somme, a member of the exclusive club of the “Most Beautiful Bays in the World”. 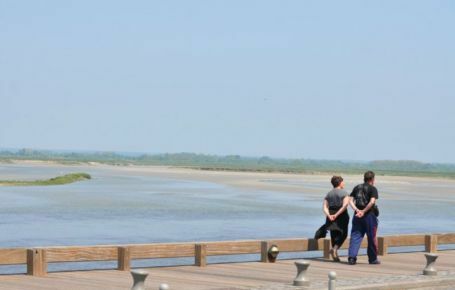 A haven of peace, serenity and authenticity, it stretches over 20,000 hectares, with 4,700 hectares of remarkable nature zones and 3,000 hectares of nature reserve. 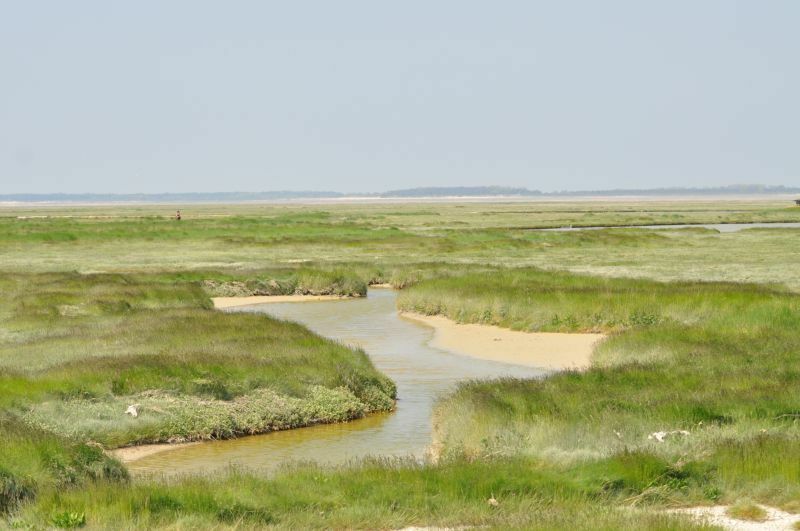 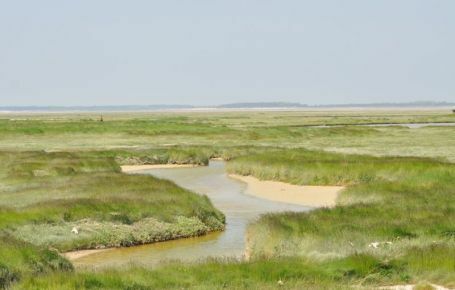 With 72 km of coastline, this is one of the biggest estuaries in northern France. 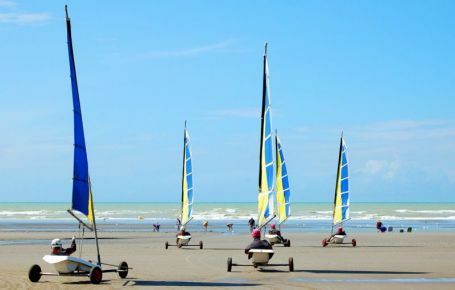 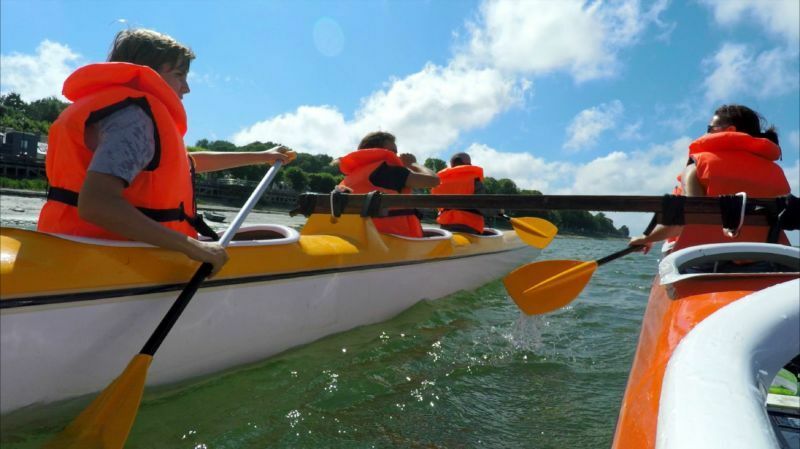 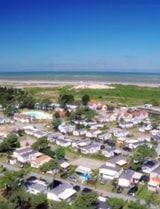 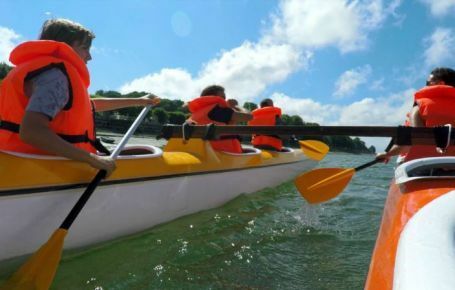 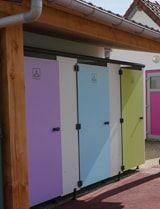 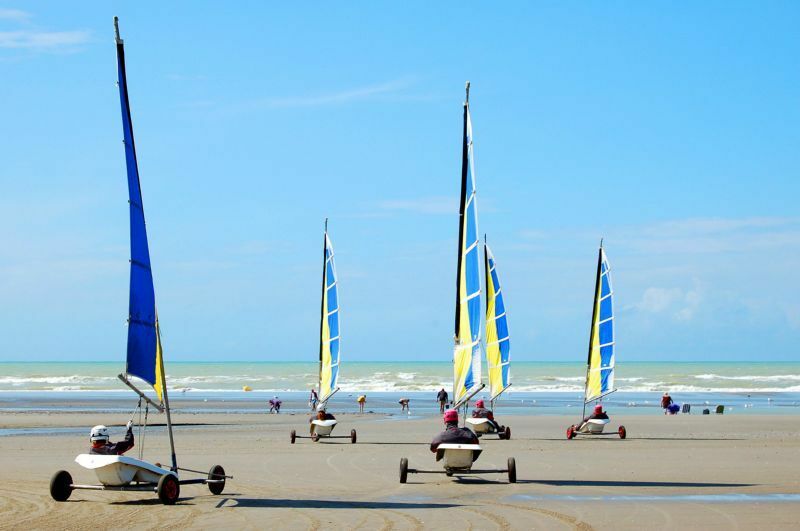 Spending your holiday in a campsite in Baie de Somme means you have access to a whole host of activities. 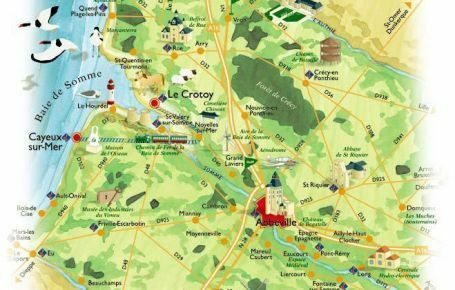 The 40 km of cycling trails and nine circuits are an opportunity to admire the wide-ranging landscapes of the bay and the countryside. 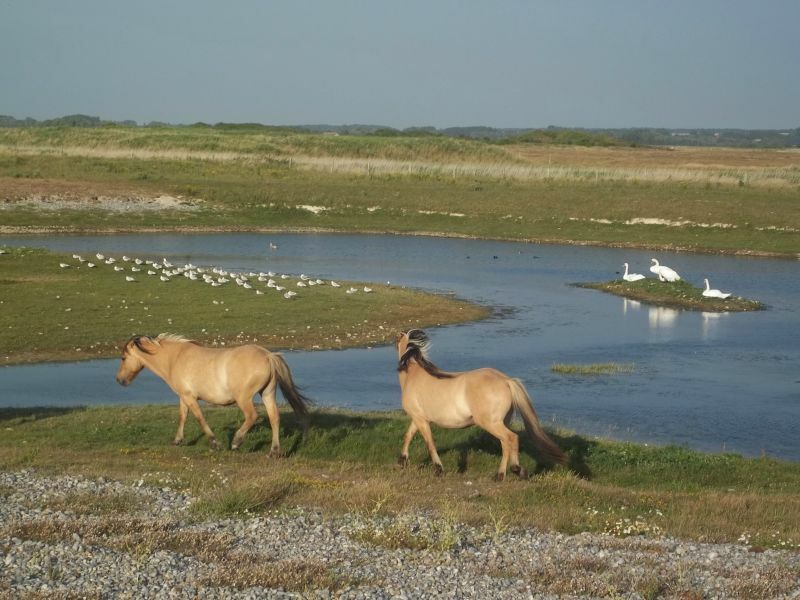 You will also have the choice between a dawn hike, for the early risers, an introduction to nature photography with a professional photographer, a guided visit in a horse-drawn cart or an excursion in a kayak... 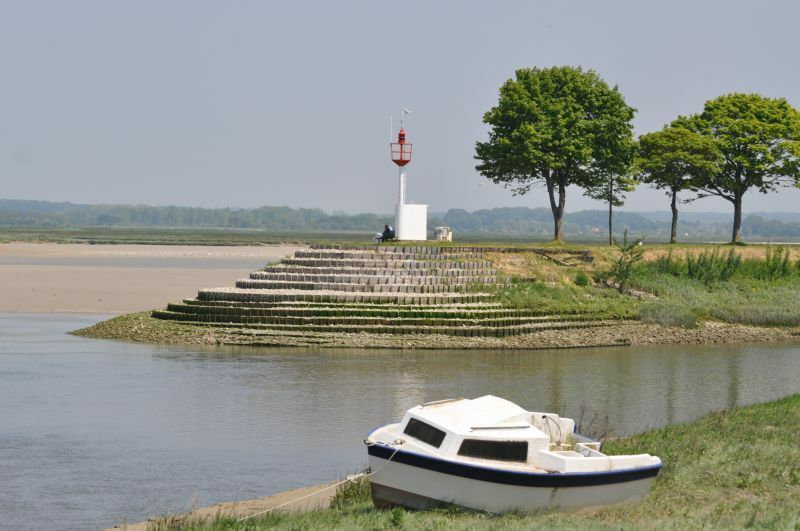 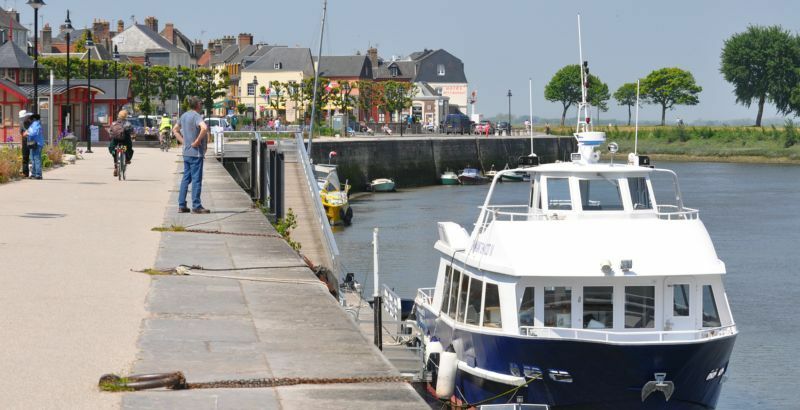 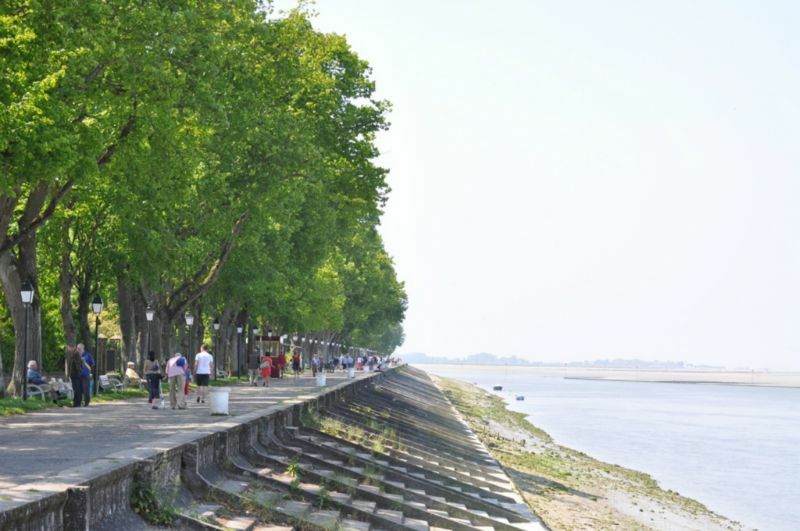 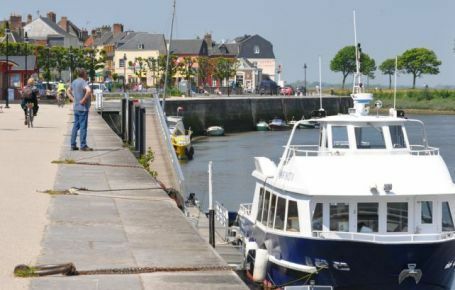 There are plenty of ways to explore Baie de Somme differently! 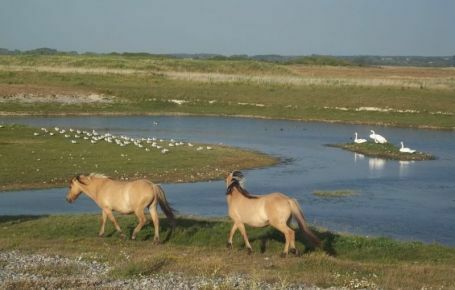 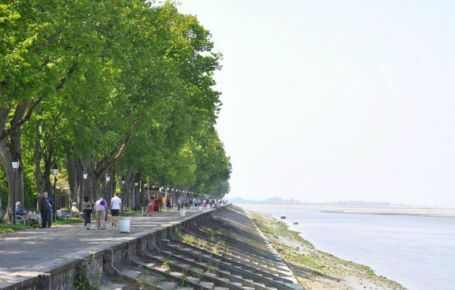 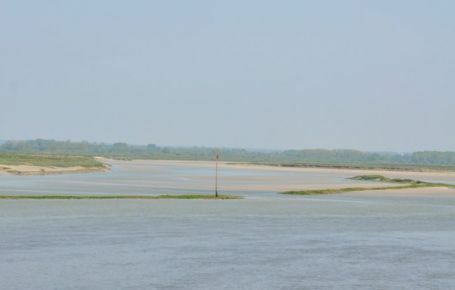 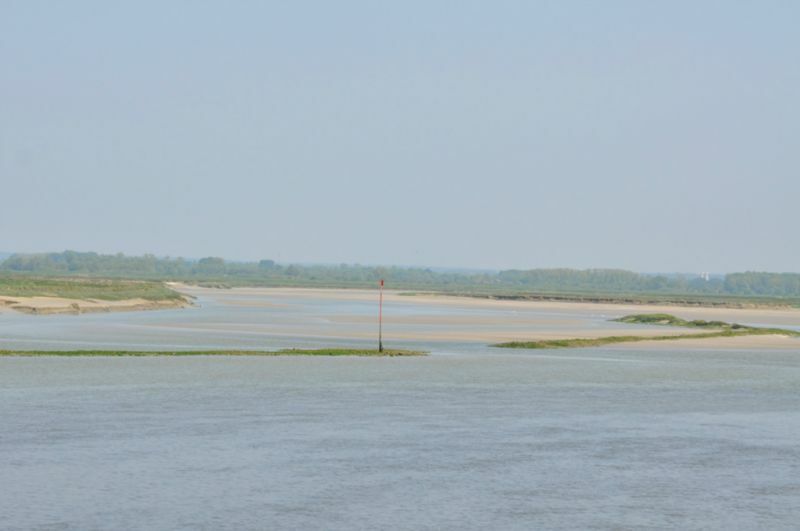 But the best way for you to get the most out of this exceptional natural site is to follow a nature guide across Baie de Somme. 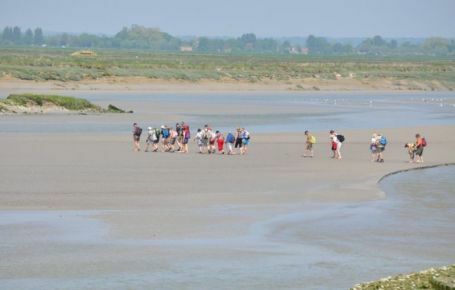 The guide will tell you all about the fauna, including 360 species of birds, the secrets of the flora, both varied and surprising, the phenomenon of the tides or the formation of dunes. 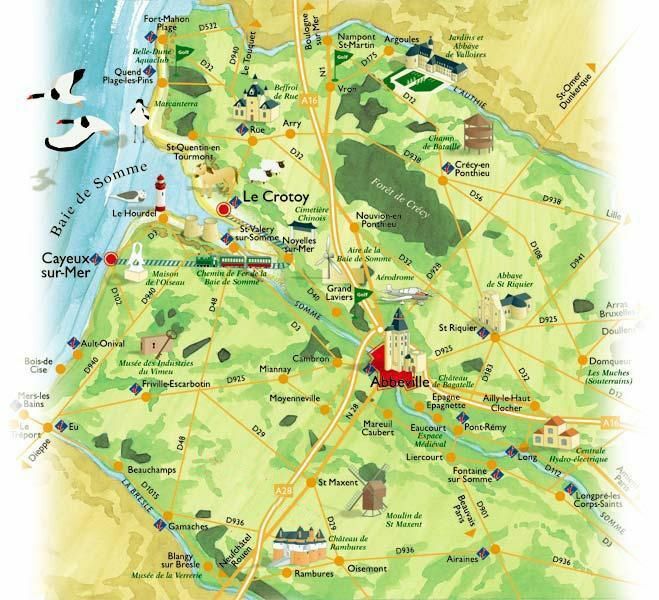 The biggest French colony of harbour seals! 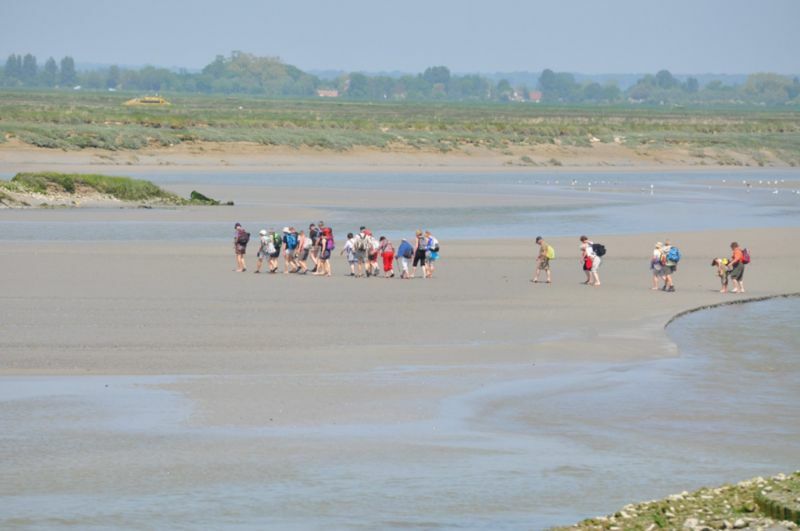 Another not-to-be-missed sight to see during your camping holiday in Baie de Somme is the colony of harbour seals - without doubt a highpoint of your trip. 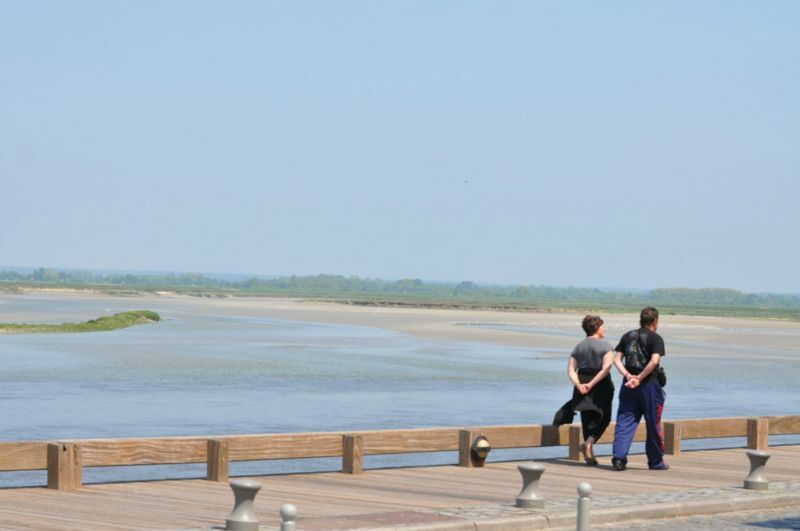 Two hours before and two hours after high tide, you can see them from Le Hourdel Point and from the coast in Cayeux-sur-Mer, along Quai Jeanne d'Arc in Saint-Valéry-sur-Somme, from the port of Le Crotoy or from Cap Hornu, opposite the car park... You sure to fall in love with these cute animals as you watch through your binoculars!